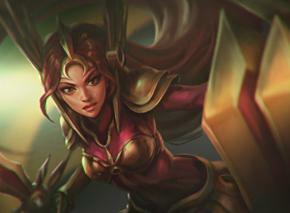 Surrender at 20: [UPDATED] Red Post Collection: Riot Pls on Dev priorities and the League Client, Leona vs Diana, and more! 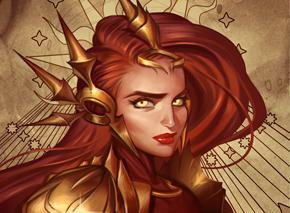 [UPDATED] Red Post Collection: Riot Pls on Dev priorities and the League Client, Leona vs Diana, and more! 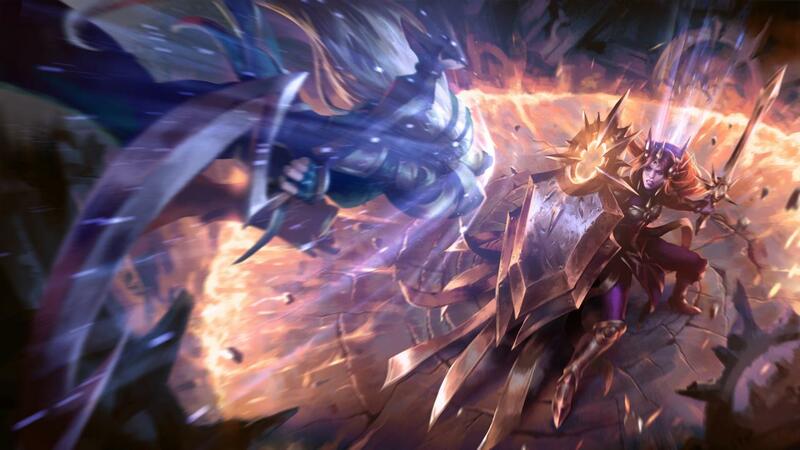 Tonight's red post collection includes a new Riot Pls discussion developer priorities and the LCU, a VOD of the recent League Art livestream, Meddler on planned 6.13 Dragon & Rift Herald level up changes, Leona vs Diana video and community creations, and more! 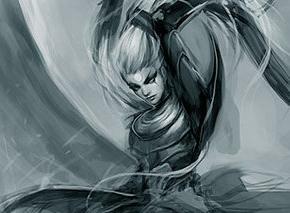 Livestream VOD for VFX with Keyserito and RiotPhoenix! 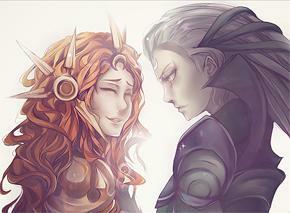 Leona VS Diana: WHO WOULD WIN? HITCH FIX Mitigated a visual performance issue that occurred when Dark Star Thresh emerged from Fog of War"
First up is a new edition of RIOT PLS, looking into current developer priorities and the LCU! "Riot Pls is our ongoing effort to share our vision for League of Legends and to keep players in the loop as to what’s going on back at Riot HQ. To see what we’ve discussed so far, check out Riot Pls #1 (the sandbox one) and Riot Pls #2 (the solo queue one). The League client update is officially in live alpha. We’re looking forward to finally delivering on one of the longest-coming and most-requested features in League’s history, but we still have a long way to go. Our highest priority right now is getting the updated League client into a fully-functioning release, at which point we can switch all players over to it from the legacy client. While it may seem like we’re just doing house renovations (and if we’re good, that’s what it’ll feel like), the League client update is a deceptively large and complex project. Beyond the visual and architectural replacements (which would make it just a Very Big Project), we’re also rethinking how we build and develop features as a company. Organizational structure can be a boring topic, but consider this: The legacy client was built in a small room by a small team in 2008, and its architecture was fine for a company of ~50. At the time, we had no idea how League would grow and over the years we’ve found we just can’t work as quickly or independently as we want. Things were (are) getting successively harder to add and maintain. We’re evolving portions of our dev organization at the same time we deliver the League client update - all with the expectation that it will be ready, on day one, for everyone to jump onboard. Everything we’ve added to the client over the last seven years has to be rebuilt and ready in the updated client, both on the player side and on the backend Riot side. It’s two large undertakings: the tech work, which you’ll see in the form of a new client that’s more responsive and reliable, and the organizational work, where we can build future features (or games), faster. This priority also comes with a few behind-the-scenes shifts: In order to get the updated League client out the door, we need to stop adding features to the current client. More specifically, if the feature you want to access is tied to the client (so... all of them), chances are high the team who owns that feature is transitioning from making new things to porting their old ones into the updated client. This means fewer new things until the full launch of the updated client (and some time afterward as teams spin back up). Every feature we add to the legacy client is something we need to remake for the updated client; focusing development on porting features instead of creating them will help get the update to you sooner. Matchmaking team: One of the few core development teams (that is, a team focused on developing new League features) not focused on porting features. They’re committed to resolving issues with high-ELO matchmaking, match quality, queue times, and solo player recognition (check out the roundtable discussion here). Content/Balance teams: Work as usual. 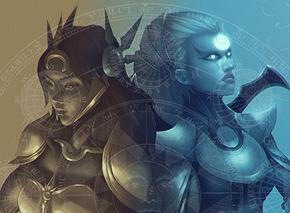 Balance, champions, and skins will continue on. These teams have always focused on the live League experience, and we don’t gain much by putting concepts artists and champ designers on this project. 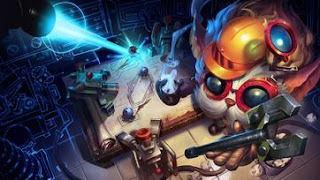 League support teams: Most teams who are more focused on supporting the game and community vs. developing new features (i.e. esports, network improvements, anti-cheating, player behavior) are still doing their thing. 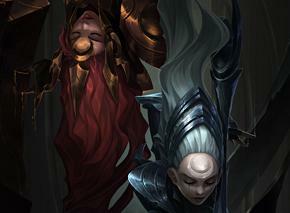 All other core development teams: League client update. We’re still committed to improving League by building new features, including a few long-awaited additions. 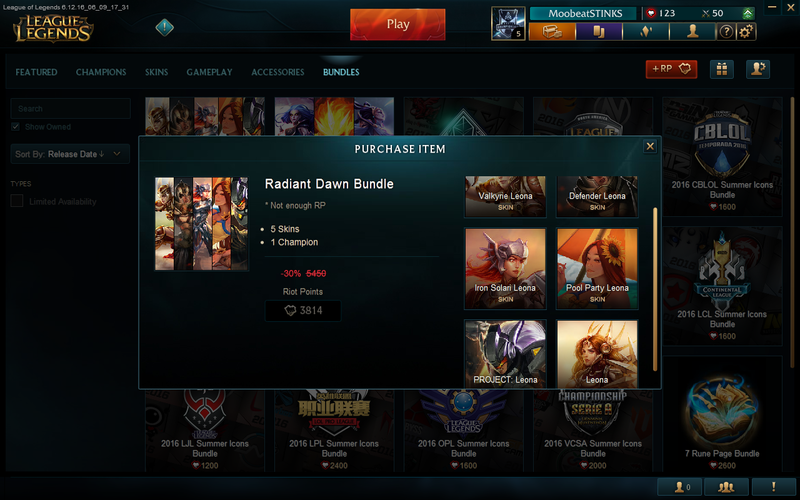 However, most of these will be built or launched after we’ve made the full switch to the updated client. This isn’t what we consider a perfect scenario (compared to, “Hey, we made X new thing and it’s live right now, surprise!”), but we believe the long-term importance of the new client outweighs the short-term gain of shipping a feature we’d just have to rebuild in a few months. The League client update alpha is also an experiment in transparency. By opening the alpha (and it is an alpha, to be clear) to thousands of testers, we’re hoping to share our thought processes, development progress, and the hurdles we face as we push closer to launch, all while collecting feedback we can use to improve the updated client as a whole. Pls pardon our dust. 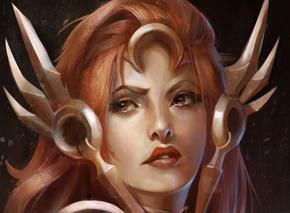 And please, sign up to test the client and give us your feedback. The updated client will launch stronger (and faster) with your help." Speaking of the LCU, be sure to check out the LCU site for more information, alpha sign ups, and more! "We've actually got a change for that in the next patch already, both to reduce those sort of 'screw you' moments and to reduce visual noise a bit during what are often really busy fights. 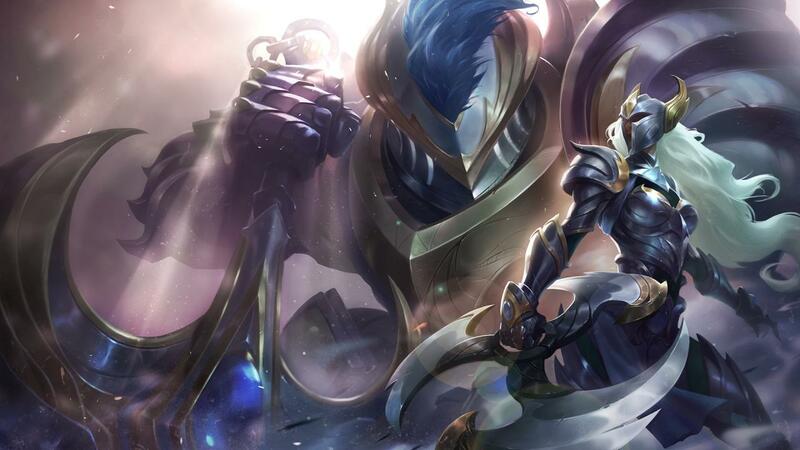 Exact change is that both Dragon and Rift Herald will wait until they've been out of combat for 30s before leveling up." 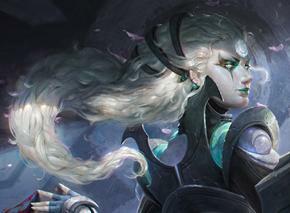 As you may have noticed, the recent Sona PBE changes from the 6.13 pbe cycle have been reverted. 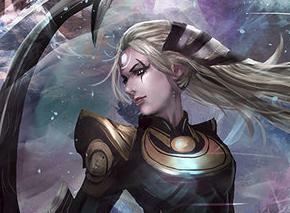 "btw, going to hold sona changes a patch while we try a few new things and build confidence in the changelist. goal is to be ready for 6.14"
If interested, this was the last set of changes relative to live prior to being reverted. "Highly likely, though not guaranteed." "Too early to say much with confidence, I'd expect ability to almost insta kill from stealth's something we'll be looking to remove though, with power offered in other ways instead. A full damage Rengar should kill quickly certainly, but there's a limit on how quick a kill should be possible (without being super fed) that Rengar gets passed too easily at present." Here's the VOD for the recent League Art livestream, including Keyserito and Riot Phoenix with discussion, a live vfx demo, a look at Taliyah's visual effects, and more! If you enjoyed the demo on the stream, check out Keyserito 's youtube channel for more! 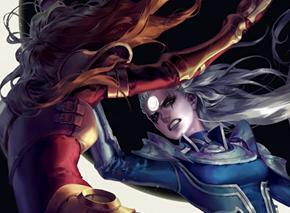 Next up is Mhija asking the question - Who would win between Leona vs Diana! "This year brought us a whole lotta Targon. 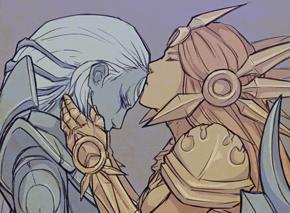 Along with more information about the mountain itself and a new champion, we got some updated lore on old favorites -- including Leona and Diana. And then we got thinking: Who would win if these two decided to throw down? We teamed up with Nevarky to imagine what a hypothetical fight between the Radiant Dawn and the Scorn of the Moon might look like. Check out the beginning of the fight and cast your vote in the poll below. Also, sound off in the comments and upvote your favorite bits of discussion! We’ll use it all in determining which champion snags victory. The cutoff is 11:59 PM PDT Tuesday (June 21). We’ll reveal the winner on Wednesday, so check back!" Be sure to vote in the boards thread! 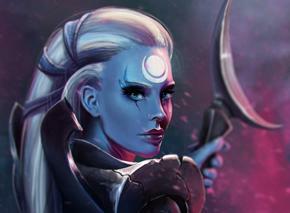 To go along with the Leona vs. Diana, we also have a round up of community art and creations! 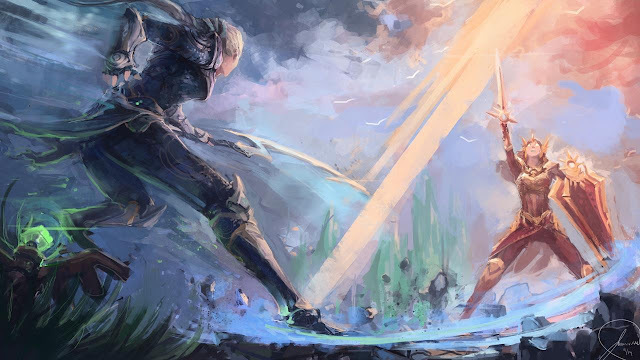 "After you vote to see who’d win in a battle between Leona and Diana, enjoy some awesome community art featuring the Radiant Dawn and Scorn of the Moon! Click the thumbnails and artists’ names to see more of their work. So, who would win? 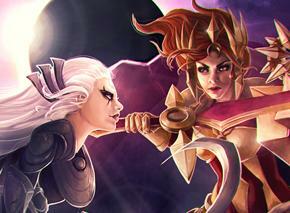 Don’t forget to cast your vote for Leona or Diana in this latest community-decided battle." 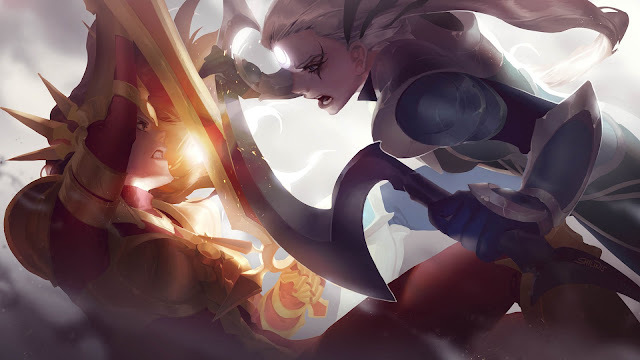 If you haven’t seen already, we teamed up with Nevarky to imagine what a hypothetical fight between Leona and Diana might look like. But who better to chime in on a head-to-head fight between them than two of the folks who played a key role in their creation? We spoke to artist Mike Maurino and designer David Abecassis, who shared their thoughts on what might be the results of a showdown between the Radiant Dawn and the Scorn of the Moon. Who has the advantage in a “real life” battle? Mike: It really depends on the situation, right? 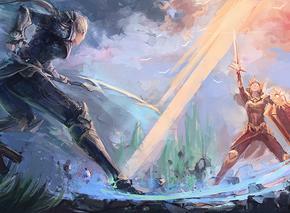 Whether it’s night or day, where on the field of battle they meet, that kind of thing. I feel like the only way it could be a fair fight is if both celestial bodies were represented. Perhaps an eclipse? David: Even their inner natures battle. 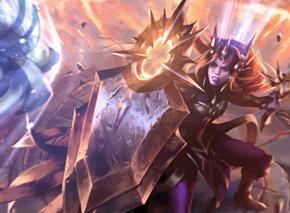 Could Diana’s wrath overcome Leona’s goodness? Would they even end up clashing at all? Maybe they end up walking away teammates. If all bets were off and a conflict unavoidable though, I feel like there’d be mutual annihilation. Mike: There would certainly be an epic clash of sword and shield. 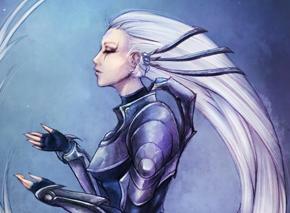 Leona has both, though. She can block and still has a backup weapon. Diana puts all her eggs in just the one weapon. 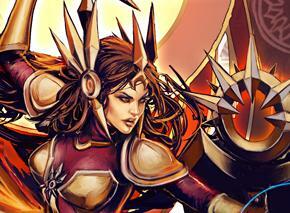 David: I have trouble imagining Leona truly winning. She might be the last person standing, but would she make that last blow? Would she express doubt? Is she that bloodthirsty killer? Who has the advantage in-game? Mike: If we’re talking purely in-game mechanics, there are a few things to consider. They’re both melee, so they’d both want to get up close and personal really fast. David: But Diana’s orbs punish melee characters. 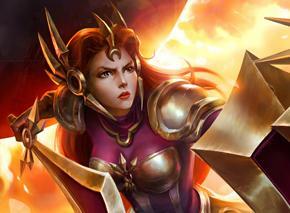 Mike: Right, but Diana has no CC, and leona has ALL OF IT. 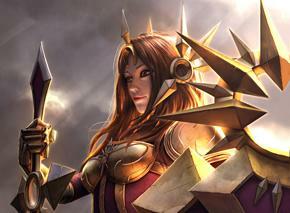 And Leona is designed as a support, so she can get work done with a lot less gold. Could that work in her favor? David: She is, however, designed to be a team player. 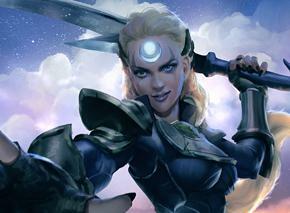 Diana has the most tools to be a 1on1 fighter. She can exploit enemies and dodge around. 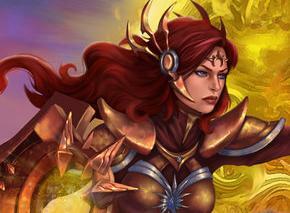 But Leona may be a hard enough target that she’d run into problems. If you’re forced to choose one -- who would win? David: From a purely mechanical standpoint I think it would be Diana. 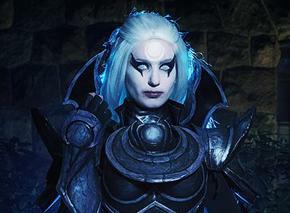 She’s got her shield, a passive to keep the damage coming -- she’s built to win a long fight. 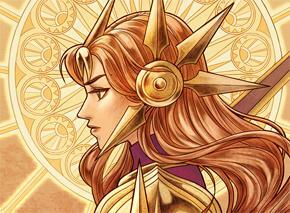 Mike: From my heart’s standpoint, probably Leona -- but at a terrible cost. If she wasn’t forced to fight to the death, she’d definitely try to show compassion. But if that wasn’t an option, she’d be completely regretful. She’d be ruined. 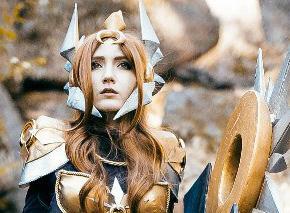 Leona would die, in a way. In that respect, no one would truly win. Who do you think would win in a showdown? Watch the fight and cast your vote here." 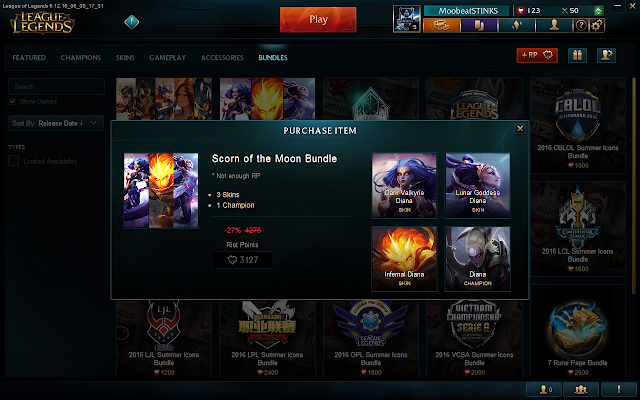 To go with all this Leona Vs Diana community content, two new champion and skin bundles are now available in shop for a limited time!